That's right! Soft 8s, Geolandars, and flares. 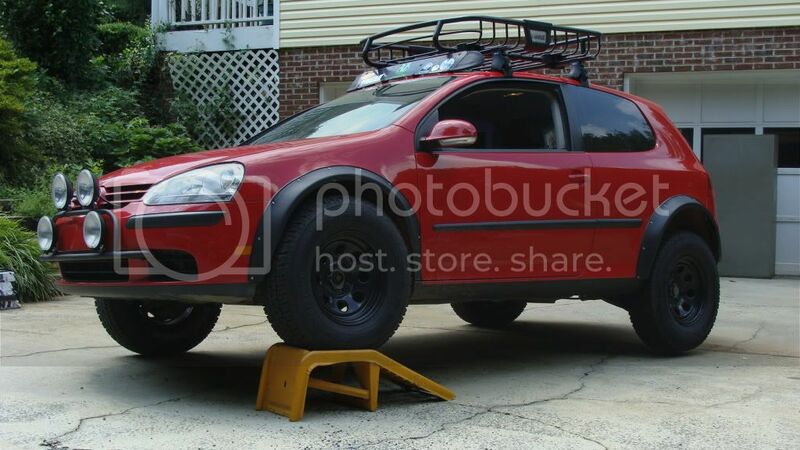 Even better, it pissed off everybody on VWVortex. i guess the general response: why not? I saw the title and said OMG gay but WOW that looks cool and well done. actually looks pretty good. coming into this thread i didn't have high expectations. the subaru people get all butthurt the same way. it's either the hella flush BS or lifted there is no middle of the road.